Did you know we're leaders in Atlanta for our Lip Tattoos? Lip blush is ideal for clients who are looking to restore the color or shape of their lips. We can create a more defined and youthful look with this technique of permanent makeup. 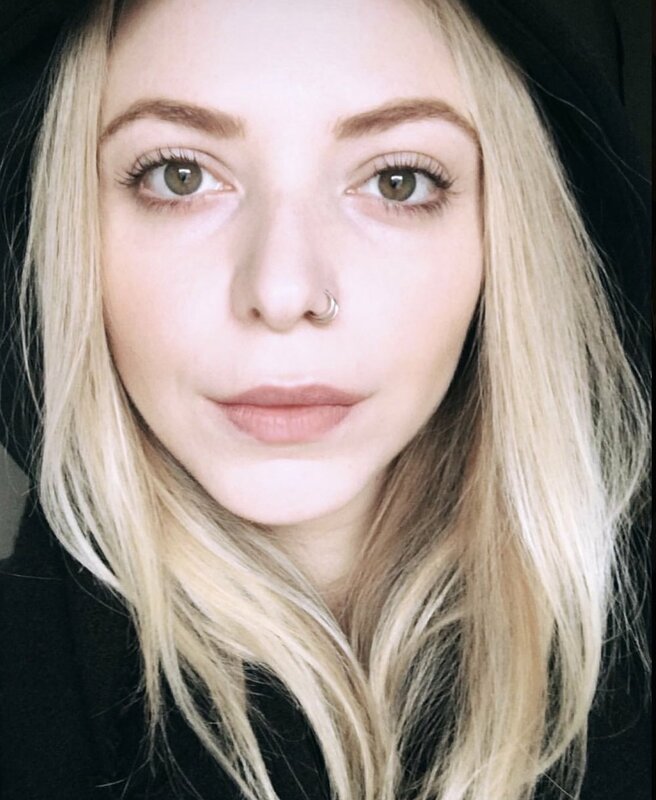 This lip restoration technique lasts between 3-5 years, which is much longer then fillers. And will help visually increase the size of your lips, making them look even plumper! Lip blush is a two step process which requires an initial session as well as a perfecting session at 4-6 weeks. Both sessions are included in the pricing.